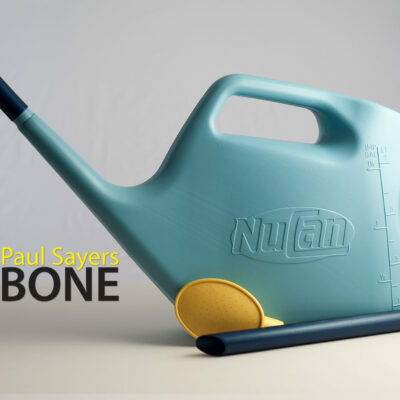 Watering seedlings with the Miracle Watering Cans (the Pinpoint Indoor watering can or the Nucan Outdoor Watering can) will give you a greater growth success as it cuts down on over watering, whether you’re watering seeds or planting out. 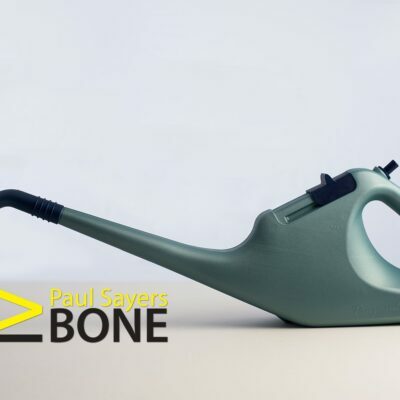 Your Miracle Watering Can is perfect for dampening down the seeds, you can water onto seeds in trays or pots with the fine rose that comes with your Miracle Watering Can. As soon as the seedlings appear you will very rarely need to use the rose again, you can put the short spout on the Pinpoint Indoor watering can or the Nucan Outdoor Watering can then lift the seed tray up on one side and place the spout on the edge of the tray then slowly moving the spout along the edge of the tray letting a trickle of water run out under the seedlings. This gives you several advantages, one by not wetting the foliage which really helps on cold nights, also just skimming the water along the surface you only dampen your seedlings which helps your seedlings grow stronger. The next’s stage is pricking your seedlings out. 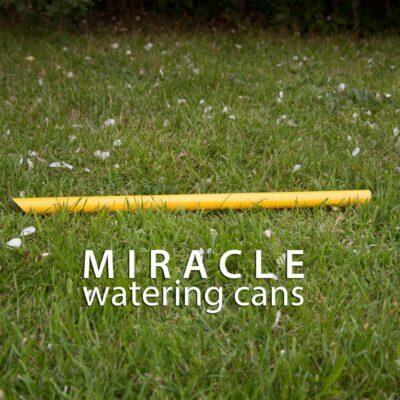 As you continue using your Miracle Watering Can it gets better and better because now you can water by trickling water or feed along the rows in your tray without ever getting water on your delicate seedlings and knocking them over, this cuts down on damage and over watering. As you trickle the water along the rows the water goes down to the root system then the dry area of your compost in your tray pulls the water away from your roots leaving your roots just dampened. This helps to build good strong seedlings providing strong growth.